Have you spent years admiring manga drawing and wondering how to draw cool stuff, but you haven’t known how to make it on your own? 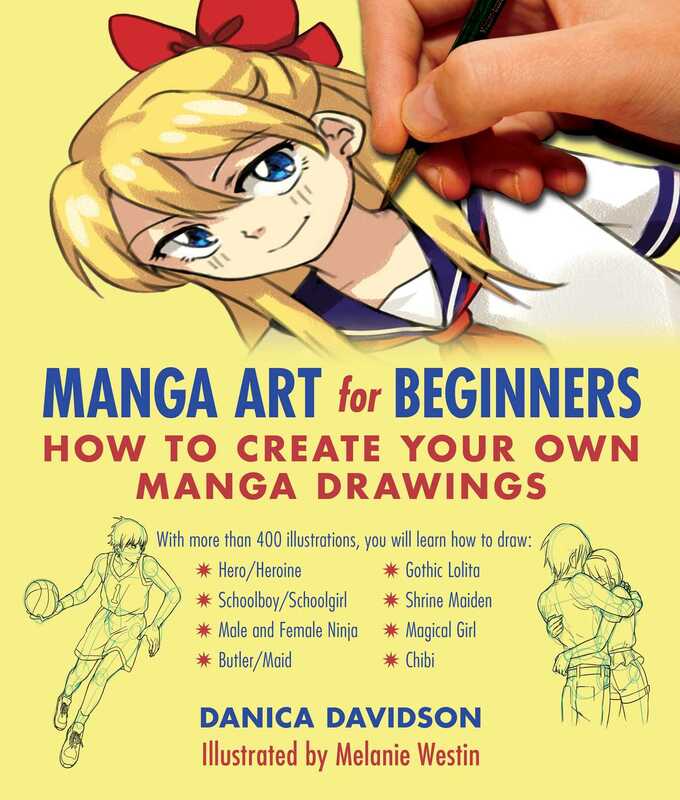 This book by Danica Davidson and illustrated by the amazing Melanie Westin will guide you to drawing your own manga. These two help you find your why and include how to draw for adult beginners in this book. They also include how to draw anime for beginners, how to draw cartoon comic strips, how to draw tigers, and more. This cartoon drawing guide will be especially useful for the beginner cartoon artist. This belongs on any anime bookshelf and can help readers create a book. Learn more about the art of manga with Danica Davidson and Melanie Westin in Manga Art for Beginners: How to Create Your Own Manga Drawings.